Cake or ice cream? 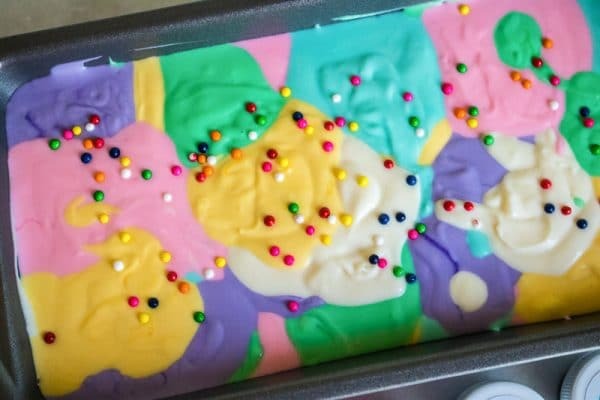 You don’t even have to choose with this super-fun homemade birthday cake ice cream recipe. 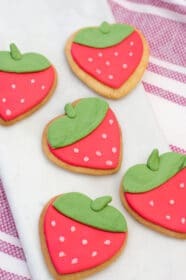 It’s an easy, colorful dessert that’s always a hit with kids and adults alike. It’s vegetarian, gluten-free, and has an easy vegan option. My birthday was this past week. I turned 21 for the 14th time – if you don’y get that joke, you will when you’re older. Of course I took the occasion as an excuse to indulge in an awesome dessert. And so the dilemma was – do I celebrate with cake or ice cream? Obviously both. 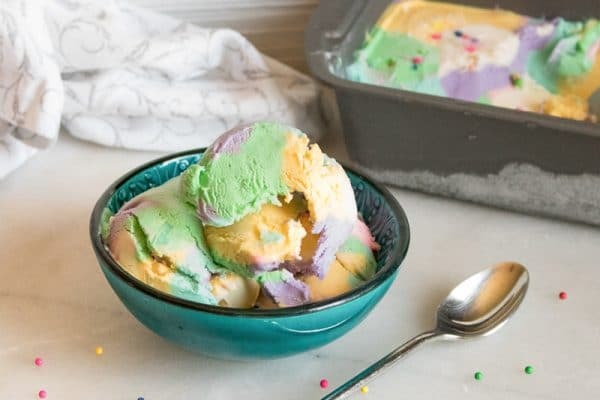 So I decided to combine my two favorite birthday treats into one – and created this homemade birthday cake ice cream recipe. I’m a proud owner of a fancy ice cream maker, but for this recipe you won’t need one at all! 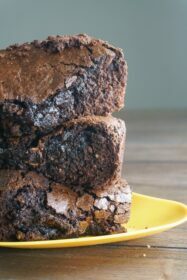 All you need is a large mixing bowl, a hand mixer, an 8″ x 11″ pan, a spatula, and a couple spoons! 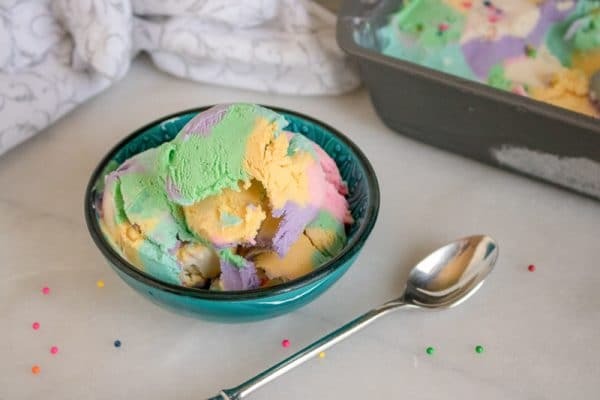 It might look like it’s hard to make, but this is truly the most simple ice cream recipe ever for such a cool-looking outcome. Start off with the heavy whipping cream. 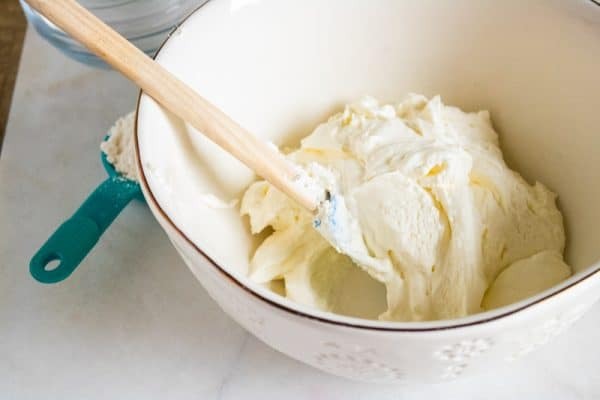 Using a mixer, beat the cream until it’s nice and thick. Then, add the sweetened condensed milk and vanilla extract. Then add birthday cake flavored oil. You can find this birthday cake flavor at craft store or online. You can get one that’s specifically birthday cake flavor, or you can try a cake batter flavor extract and get about the same result. Then mix it all together with a spatula. Once your base is ready, it’s time for the fun part! Divide the ice cream base into 6 small bowls. 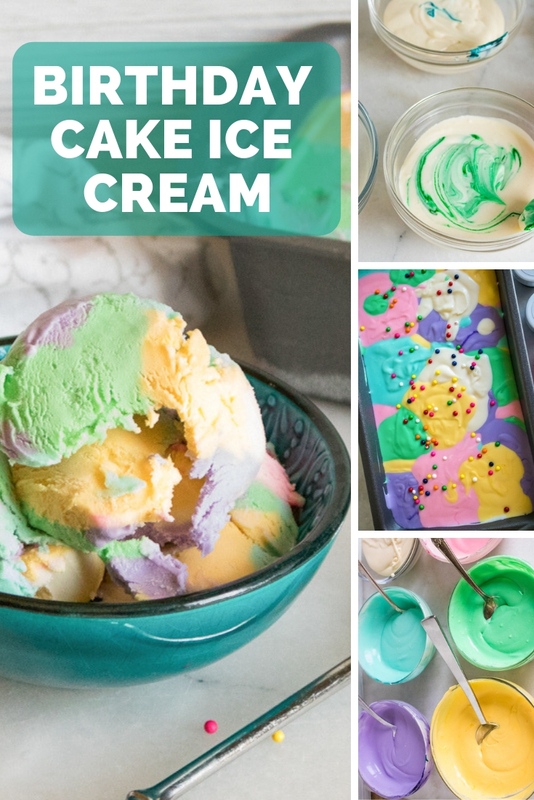 Then pick 5 colors of gel food coloring, which you’ll be using to rainbow-ify your ice cream. I chose pink, green, yellow, purple, and blue. I left my last bowl white, but feel free to add another color! 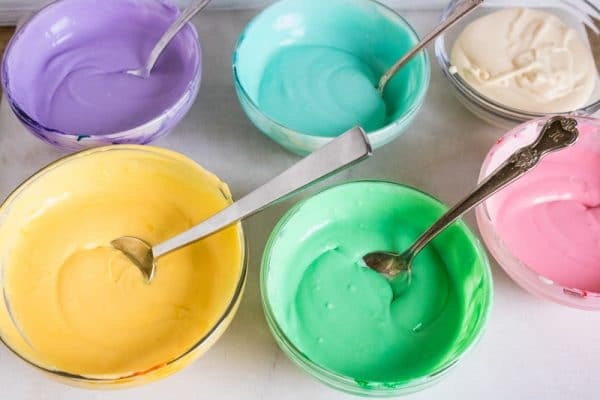 Add 1 to 2 drops of each food color gel to each bowl of ice cream and mix. 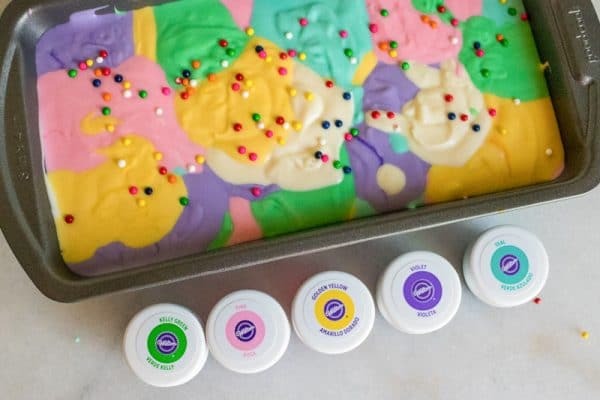 Now that you’ve decided on your fun birthday cake colors, you’ll get a freezer-safe container (I just used a metal pan), and you’ll start adding spoonfuls of your ice cream. I like to alternate different colors to make it look fun. But feel free to get creative with your designs! It’s your birthday cake ice cream after all! Once you’re done, it should look like a blobby mess; but don’t worry, it’ll be delicious! I like to add little rainbow sprinkles on top for another cute birthday touch, but you can add whatever you like! Then, you’re going to freeze the ice cream for 5 to 6 hours or overnight. 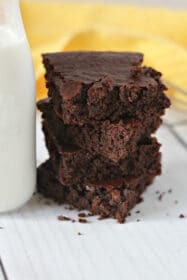 When you’re ready to eat it, just remove the container from the freezer, and let it sit on the counter for 5 to 10 minutes so that it can soften. Now, dig in! It’ll be just like birthday cake, but in ice cream form! Is there anything that sounds better than that combo? 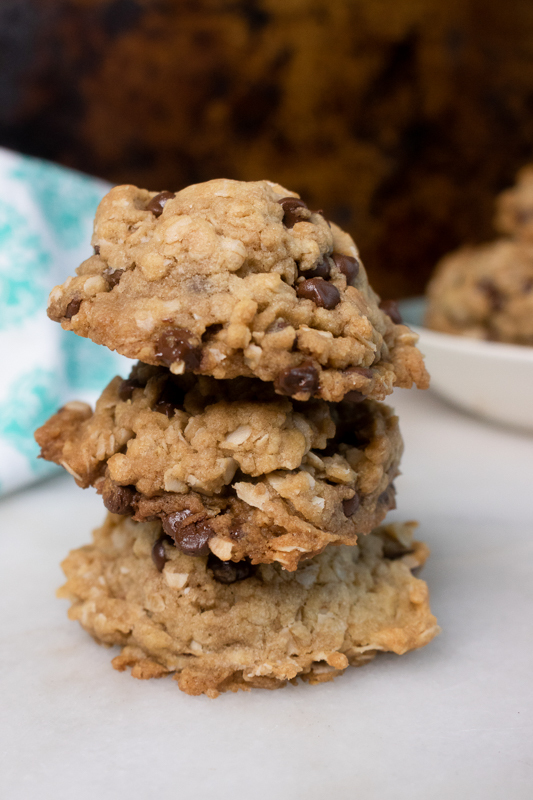 It’s super simple to vegan-ize this recipe for a completely plant based birthday treat. Simply replace the condensed milk with condensed coconut milk. And replace the heavy cream with coconut cream. Take note that coconut milk and coconut cream are NOT the same ingredient. 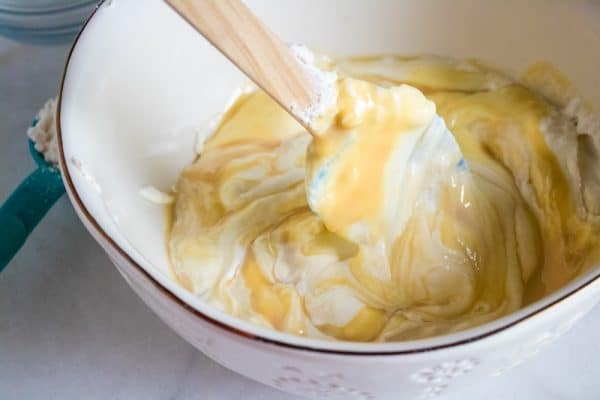 The cream is much thicker, and you’ll want to make sure you include it to get a nice, creamy consistency. This combo works great for all kinds of vegan ice cream recipes. It’s what I used for my reader-favorite No-Churn Vienetta Ice Cream. It will be tempting to dig in right away – but it’s really important to let the ice cream freeze overnight. It’s worth the wait! If you’re having trouble finding the cake batter flavoring near you, it’s available on Amazon! 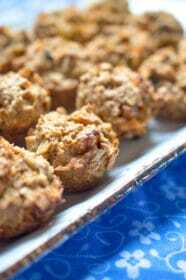 If you are making the vegan version, it can help to chill the cans of coconut milk and cream in the fridge before preparing. It will freeze up more easily. Coconut milk and coconut cream are two different things! 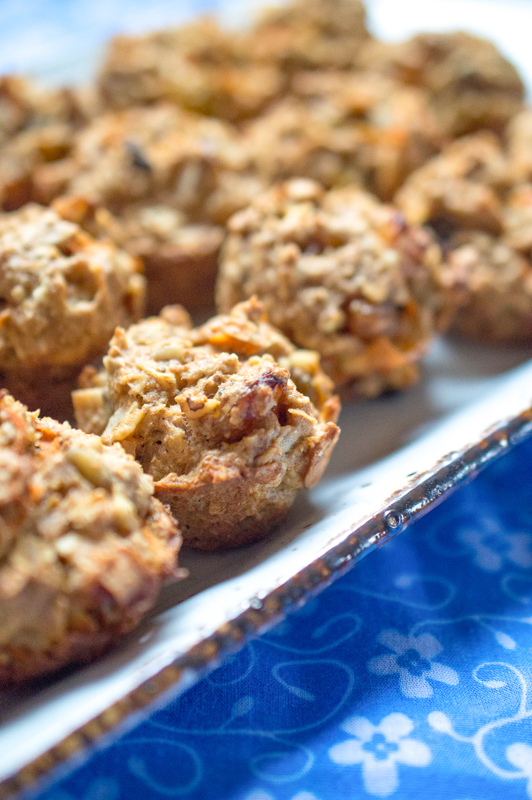 If you’re making the dairy free recipe, make sure you get both. Experiment! This is a great base recipe for making all kinds of flavored ice creams. Replace the cake batter flavoring with peppermint for a great minty treat. Or mix in toppings like graham crackers or chocolate chips. A little trick for scooping that frozen solid ice cream – run the ice cream scoop under warm water first! Cake or ice cream? 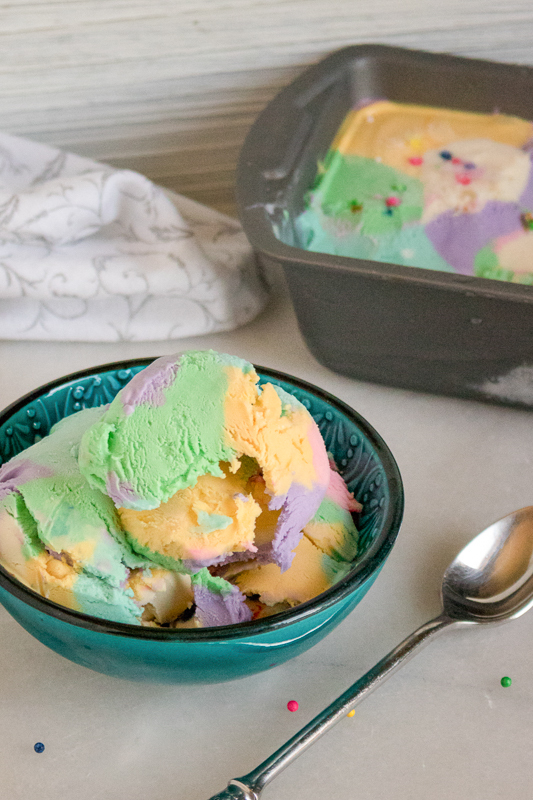 You don't even have to choose with this super-fun homemade birthday cake ice cream recipe. 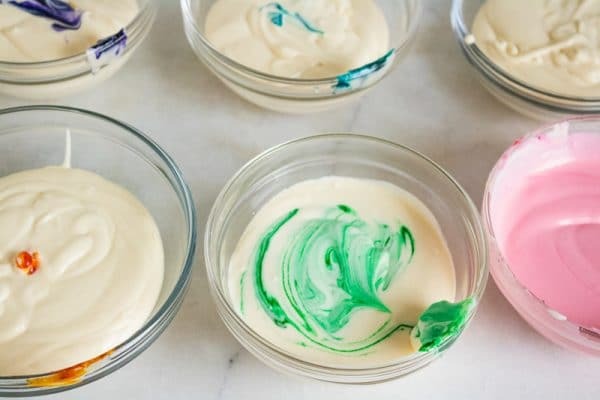 It's an easy, colorful dessert that's always a hit with kids and adults alike. 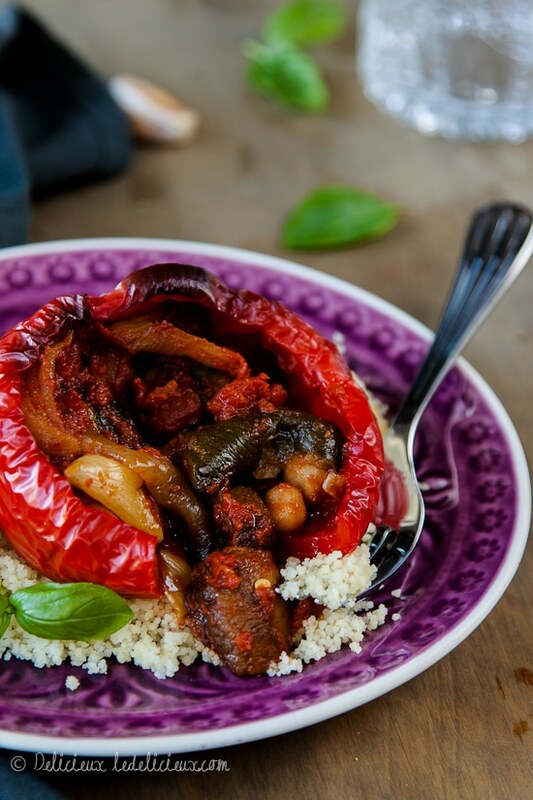 It's vegetarian, gluten-free, and has an easy vegan option. With a mixer, beat heavy whipping cream until thick. 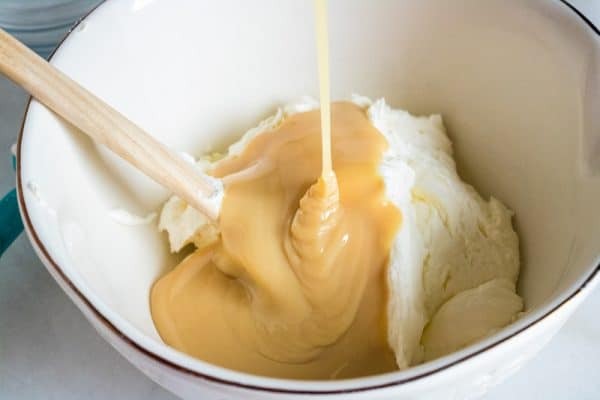 Pour in sweetened condensed milk, vanilla and birthday cake flavored oil and fold in until smooth. 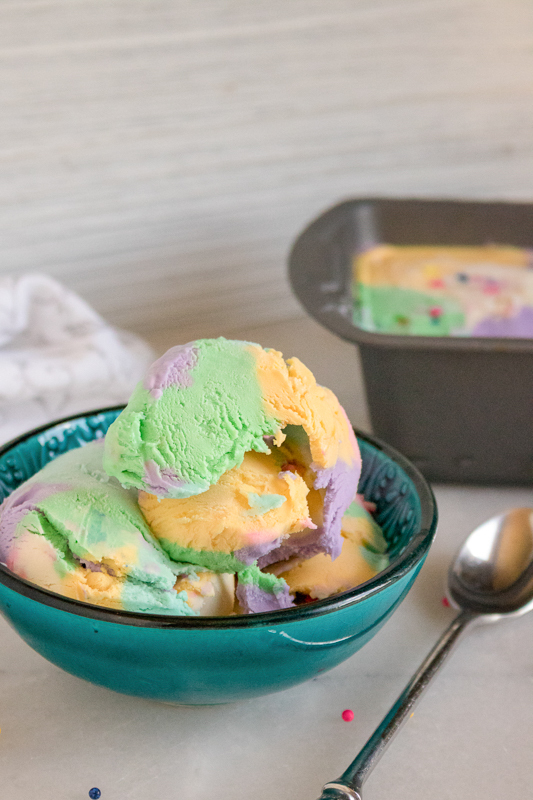 Divide ice cream into 6 bowls, adding gel food coloring into 5 of them to create a rainbow effect for the ice cream. You can leave one bowl white if you choose. 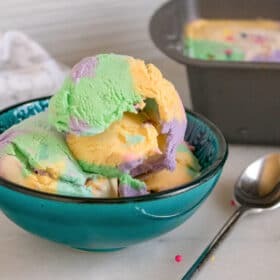 Next, spoon ice cream into a freezer safe container, alternating colors by spoonful drops into the container. Freeze for 5-6 hours or overnight. When it is time to serve, remove the container from the freezer and let sit on the counter for 5-10 minutes before serving to soften.